After being abandoned and mistreated, a chimpanzee with human-like intelligence from an experimental drug leads an army of altered apes in a grand escape. 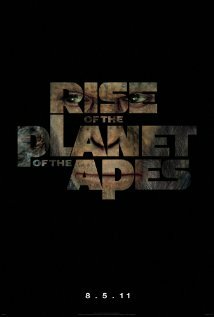 Rise of the Planet of the Apes is available on Blu-ray and DVD today. 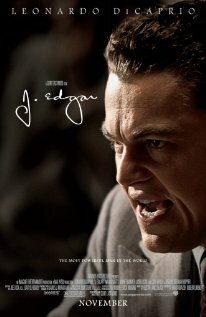 An MI-5 agent must deal with a document left behind by his recently deceased boss that implicates the British Prime Minister in a political scandal. 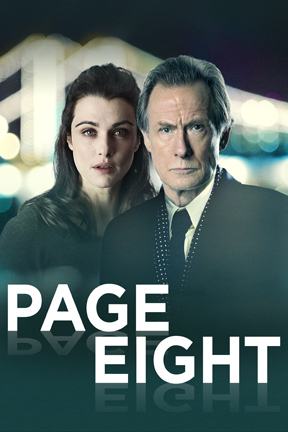 Page Eight is now available on Blu-ray and DVD.